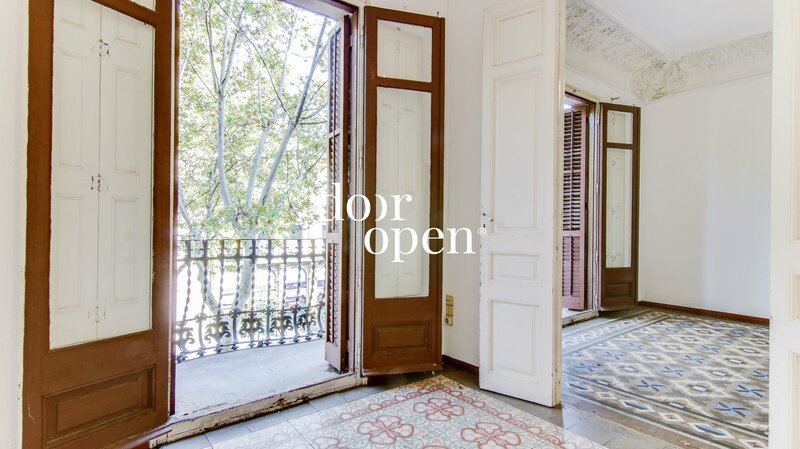 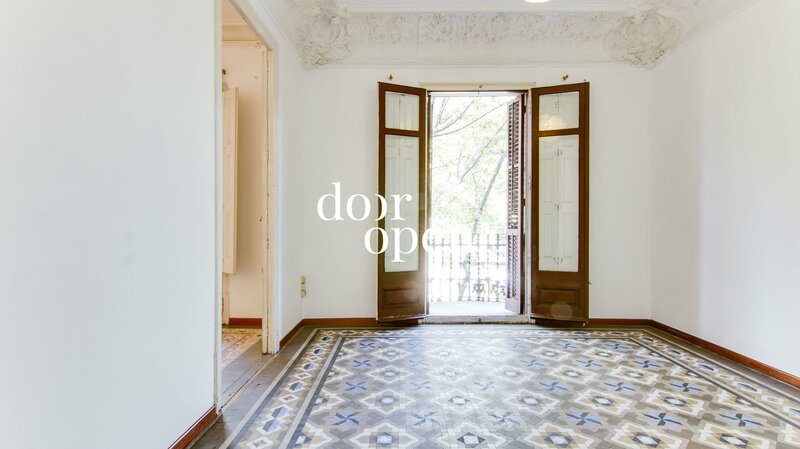 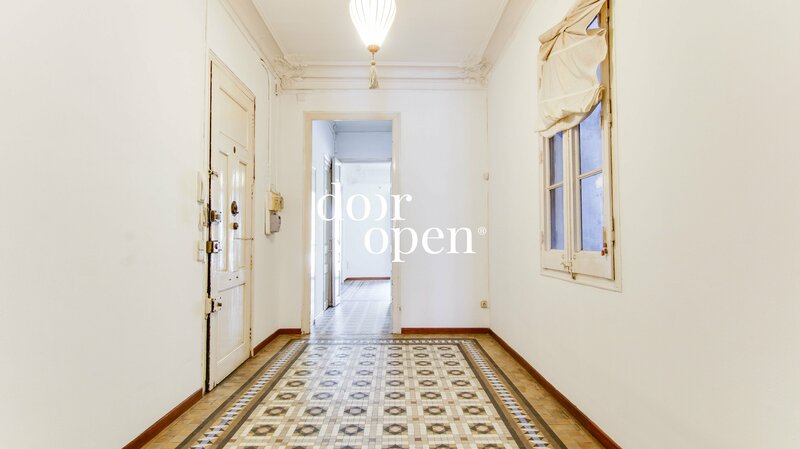 Manor estate cataloged in the center of Barcelona, its facade is part of the history of the city since it was built in 1890 that allows you to buy a piece of the traditional architecture of the city. 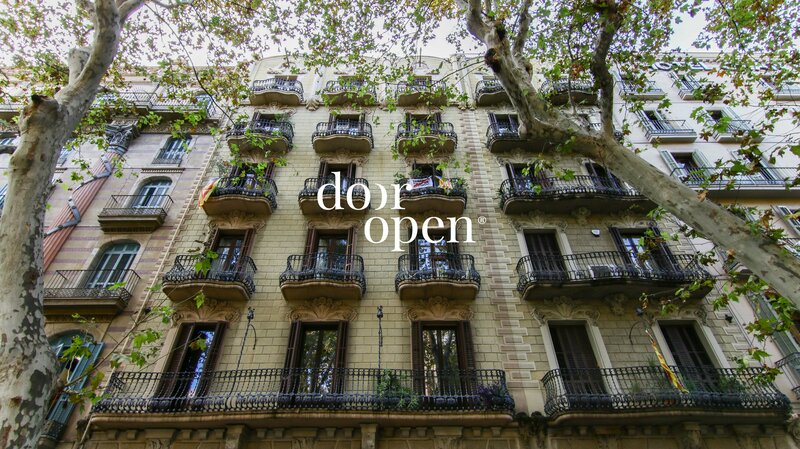 The architectural style of the estate is the typical stately style of the post-industrial Catalan bourgeoisie with touches of romantic architecture typical of Barcelona with carved balconies and very high ceilings. 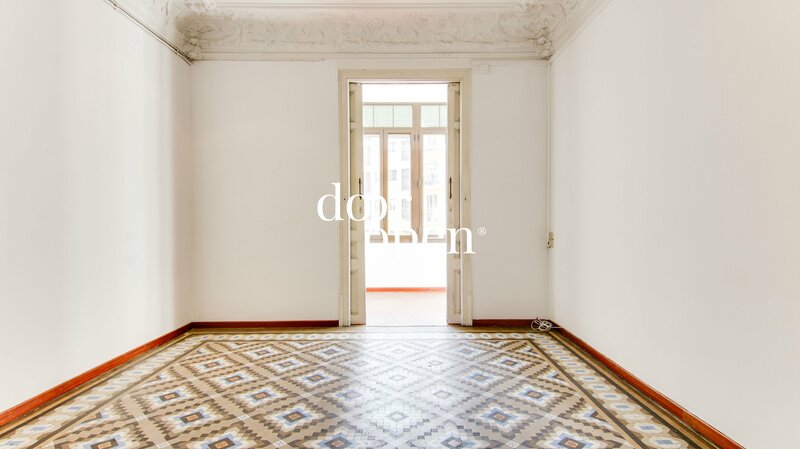 With 116 square meters of surface, this floor provides MULTITUDE OF OPTIONS TO REFORM. 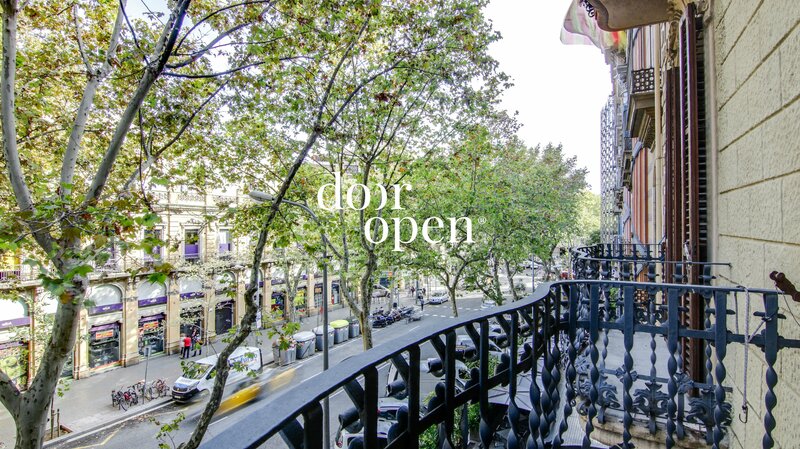 Its location is perfect, 5 minutes walk from Plaça Universitat and Mercat de Sant Antoni.